Go on an Adventure + Help Save the Planet w/ Selvatica! Our planet is in DANGER. Because deforestation is happening at an alarming rate. We can do something about it AND embark on the Cancun adventure of your life. Were going to show you 3 things in this article. First, well explain whats wrong with our planet as it relates to deforestation. Remember, before we can solve anything, we must learn what the problem is first. Then, well show you exactly what you can do to help save the planet w/ Selvatica! And finally, well detail your reward: an EPIC Cancun adventure at Trip Advisors #1 Outdoor Activity in Cancun, Selvatica! Why are trees are being cut down? 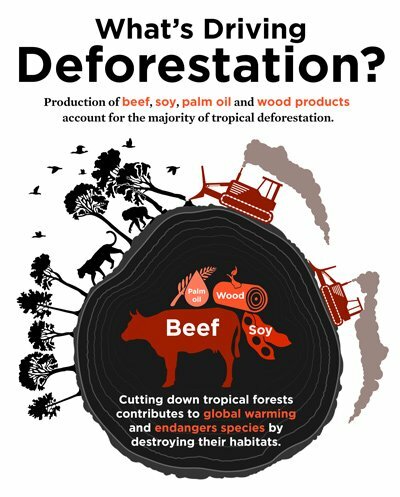 Agriculture is the main cause of deforestation. It can also lead to infertility in the land preventing future growth. People remove trees for paper or wood. This is a controversial topic. Some say we need to switch to biofuels to help save the environment. Others say we havent thought this all the way, though. The evidence for this? 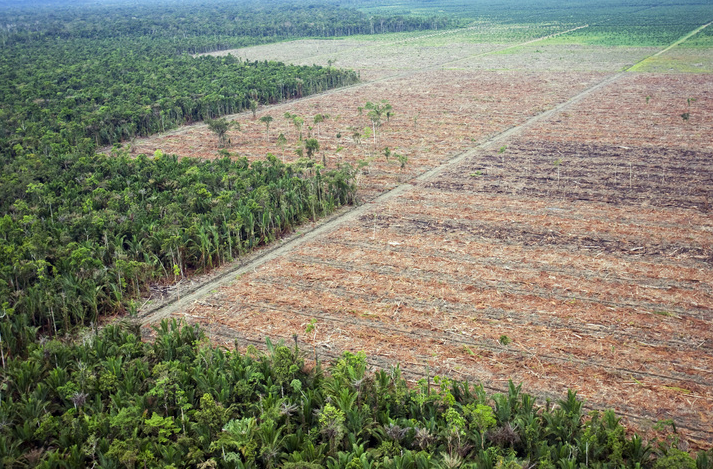 The use of palm oil, soy, and ethanol contributes heavily to deforestation. 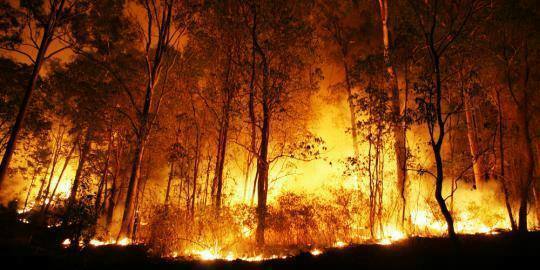 In most of the developing world, people use burnt trees as charcoal to heat their homes and cook their food. people need to get places right? This one is a tough one to get around. 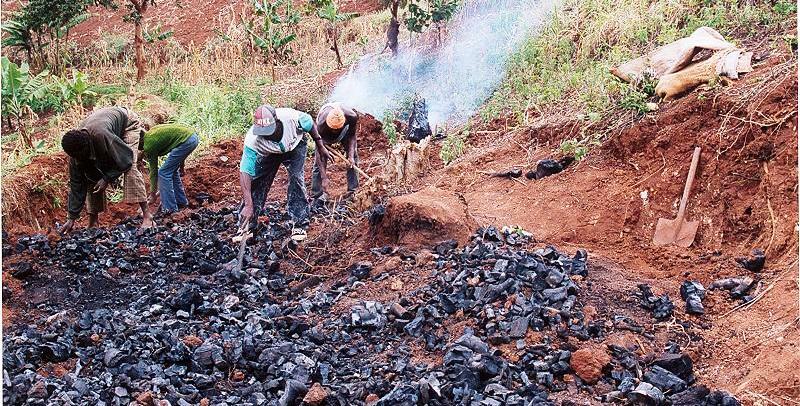 People want gold and other precious minerals. This leads to more deforestation. First, they cut own the trees. Then they burn them, to kill weeds, and fertilize the soil through ashes. Finally, they plant their crops. Once the soil has become infertile, they move on to another cross-section. How can you help save the planet w/ Selvatica? Well, first of all, you can support organizations who participate in corporate social responsibility programs. Selvatica! Their Seed of Life Program has been a major success. The results of this program? Each year Selvatica shrinks their carbon footprint by 7.8 million tons of CO2! How does the Seed of Life Program work? And let mother nature do the rest! This is how you can help save the planet w/ Selvatica. Little by little, if we all do our part, we can make a difference. Your Reward: an EPIC Outdoor Adventure at Selvatica! but its also a place where you can have the most incredible outdoor adventure of your life! Soar through the air like an eagle over a forest canopy! Return to your youth and feel like a kid again! Is it raining during your Cancun vacation? Dont worry! Make the most of it by driving a badass Polaris ATV through the Mayan jungle! YOLO right? Better make the most of it, and live out your bucket list! Do you want to conquer your fear of heights? Try Selvaticas hanging aerial bridges! Why not end things with a splash? You see? You can go on an adventure + help save the planet with Selvatica! Remember, help support organizations that take their corporate social responsibility seriously, like Selvatica does. Posted in Social Commitment, TravelTagged deforestation, natural resources, save the planet, Seed of Life ProgramLeave a Comment on Go on an Adventure + Help Save the Planet w/ Selvatica!